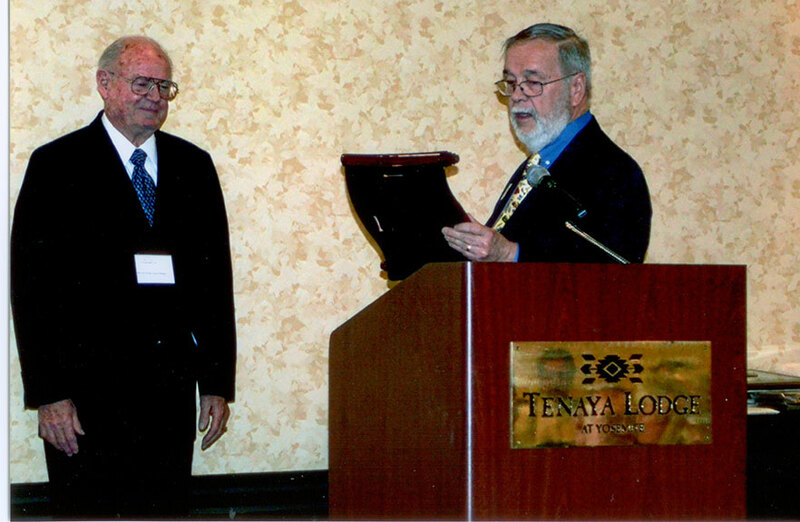 The Marian Welch Service Award is the Horseless Carriage Club`s highest honor awarded to individuals who`s dedication and service to HCCA and brass-era touring has had a huge impact on our Club and our hobby. Represents the NCRG-HCCA in the educational outreach effort by teaching the class on Nash automobiles for the docent training program at the California Automobile Museum. Congratulationd Gordon and thank you for your dedication & service to HCCA and brass-era touring.